This is a special event that looks to have writers create a polished entry. To that end, there's a lot more writing time. There's also a #mentors channel where you can get help and feedback from people that you are allowed to reveal your authorship to. A complete detailing of the prizes on offer is here. 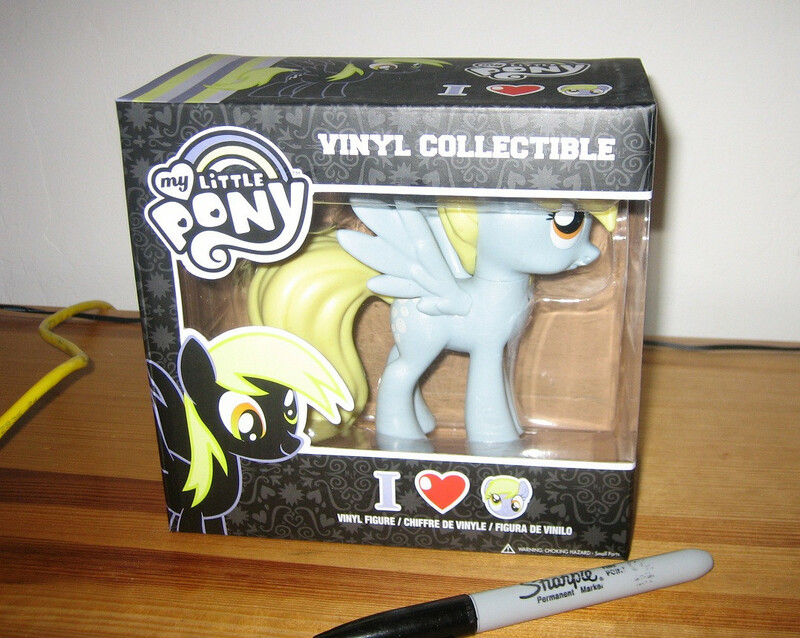 The winner will receive a $15 commission courtesy of the MLP Transformations group. In addition, the top three winners will be featured in the group. Runner-ups may be featured at admin discretion. First and second place will receive a copy of IDW's My Little Pony: Friendship is Magic comic. 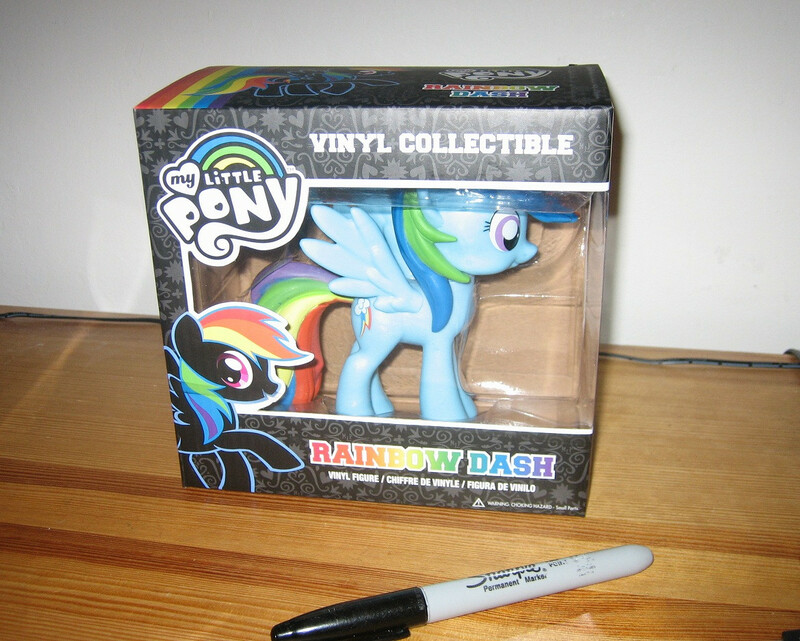 First place wins the choice of either a Rainbow Dash or Derpy vinyl collectible. Staff from Ponychan, MLPchan, and efchan compete to determine which site has the best writers. This is a special event that looks for a story that can be illustrated, printed, and sent to Kiki—a seven-year-old diagnosed with brain cancer—alongside a package full of holiday cards, toys, and wishes for her speedy recovery. 1ˢᵗ place will have their story illustrated, printed and sent to Kiki, and will receive a 14" commissioned pony of choice (courtesy of createdwithlove). 2ⁿᵈ and 3ʳᵈ place will receive commissioned cover art of choice, as well as a shirt of choice from welovefine. All entries will be included in a bound anthology that will be sent with the care package to Kiki and her family.